Gel hreinsir sem hreinsar burt óhreinindi húðar 100 ml. A clarifying gel cleanser that thoroughly removes surface impurities and offers mild exfoliation through the inclusion of Lactic Acid. 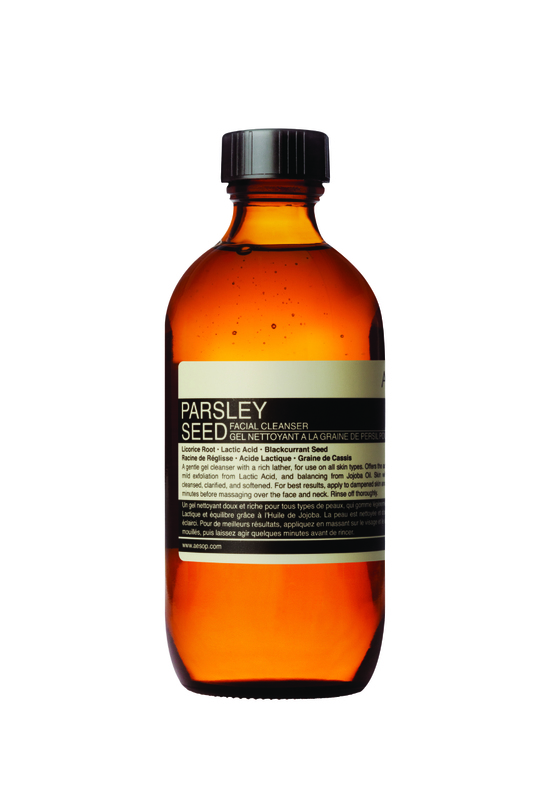 This cleanser is gentle enough for all skin types and can be used throughout the year in all climates. 100 ml.